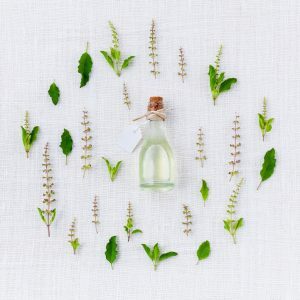 Nurturing with Nature: Essential Oils are plant extracts derived from the petals, flowers, leaves, roots, seeds, fruits, woods, grasses and resins. They have various therapeutic actions on the body and are used to help the body heal itself naturally. An Aromatherapy Consultation is designed to collect information regarding a client’s current state of health, general lifestyle including diet, exercise and emotional well-being. We will discuss your expectations and goals and our best approach to your health and wellness. It would be my honour to assist you and your family members in taking your health into your own hands.